Since our company was founded in 1868, we’ve strived to strengthen the communities where we work. 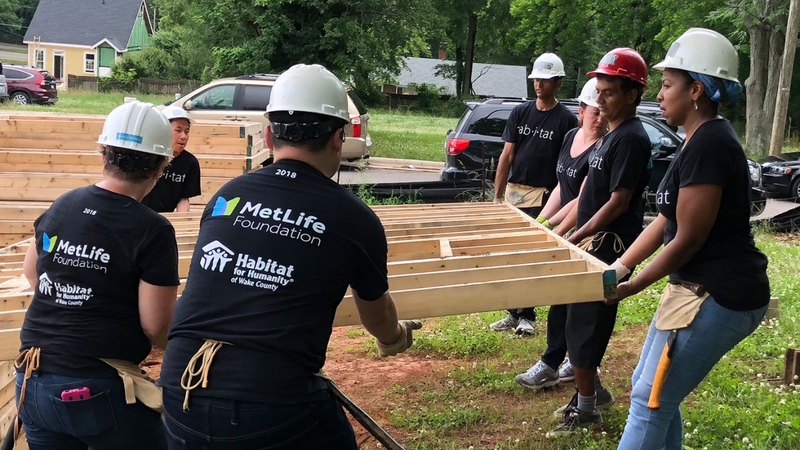 Beyond our core business of protecting life and health, we provide philanthropic support for health, education, housing, and through MetLife Foundation’s support of low-income individuals and communities on their journey toward financial health and well-being. We believe financial health should be within everyone’s reach — no matter where they stand today.